or some of us, it's not enough to study history. Some would rather get hands on with their historic subjects and actually share in the adventure. As you can guess from all the flying replicas we show in our virtual exhibits, the Wright Brothers Aeroplane Company understands those kinds of people. And so we built this Adventure Wing for those of you have the gumption to roll up you sleeves and make a little history. 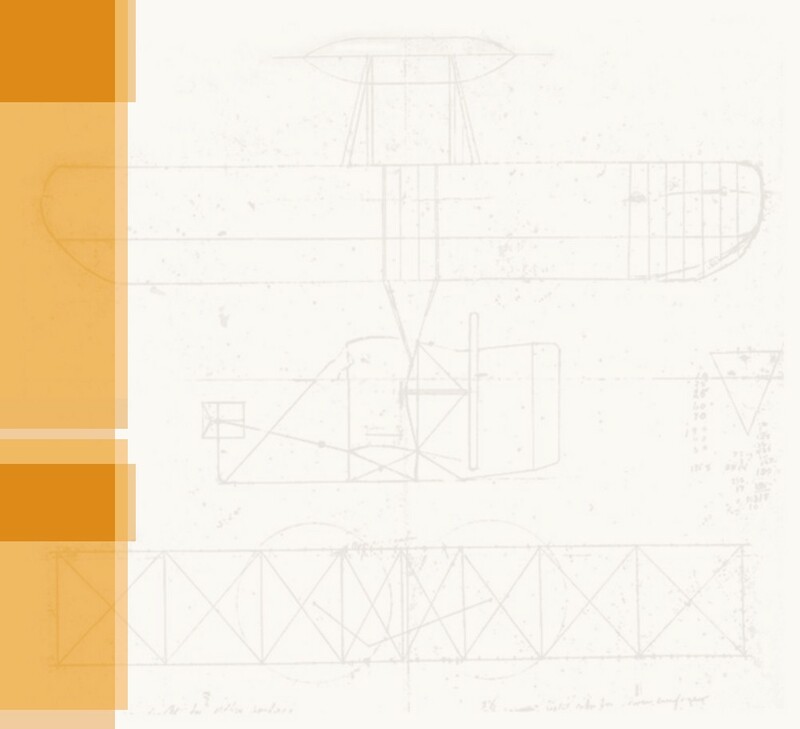 Here we show you how to build flying machines from the earliest days of aviation. So far, Wright Brothers Aeroplane Company staff and volunteers have researched and built replicas of all Wright aircraft, from the rubber-band powered models they made when they were kids to the first powered airplane to make a sustained and controlled flight. Along the way, we've also built the equipment needed to repeat the important experiments that the Wright brothers conducted while they were inventing the airplane. Whether you want to build a model, a full-size replica, recreate a Wright experiment, or just want to know what it takes to put together one of these old crates, the information here should interest you. Nick Wall, a junior at Carroll High School in Dayton, OH explains his 1/3 scale 1903 Wright Flyer hanging above him. We taught him to make a single wing rib; then he taught himself how to build the airplane. To help celebrate the Centennial of Flight in 2003, we built all the experimental gliders and Flyer the Wright brothers built between 1899 and 1905, then tested them. This was an expedition in "experimental archaeology" to investigation the very beginnings of the aerospace industry. And it's still going on. We still build Wright aircraft and return to Kitty Hawk to test fly them, or test them near Dayton, Ohio . These are the results of our experiences with Wright aircraft. Cpt. Tanya Markow, an Apache pilot for the US Army and Glider/Flyer pilot for the WBAC, explains to National Public Radio's Noah Adams how to control the 1902 Wright Glider during test flights at Jockey's Ridge State Park, NC. Our Virtual Hangar is where we keep the airplanes that our members have built. We've taken lots of photos of each aircraft from every conceivable angle, zooming in on the interesting details, so you can do a virtual "walk-around." We also show shots of our test flights. Ever wonder what the cockpit of a Wright Flyer looks like up close? Here's your chance to find out – this is where the pilot lays on our 1905 Wright Flyer III replica. You can explore other pioneer aviation museums and historic sites by taking our virtual tours. Picture by picture, we take you through each site as if you were on a walking tour. In some instances we even show you a few things that are not ordinarily available to the public. 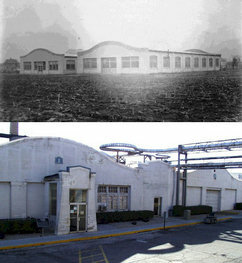 The Wright factory buildings as they appeared in 1910 (top) and today (bottom). 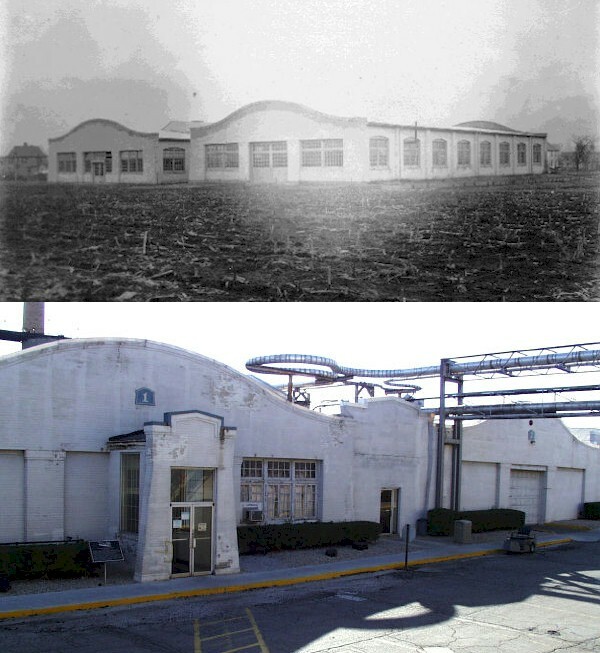 They are now part of a recently-closed plant that once supplied auto parts to GM.